How Contractors Can Find Innumerable Jobs Today From Home Warranty Companies? Home » Home warranty contractors » How Can A Contractor Take Work From Home Warranty Companies? How Can A Contractor Take Work From Home Warranty Companies? Can a Contractor benefit from the Home Warranty Companies? There may be universal consensus on the subject. 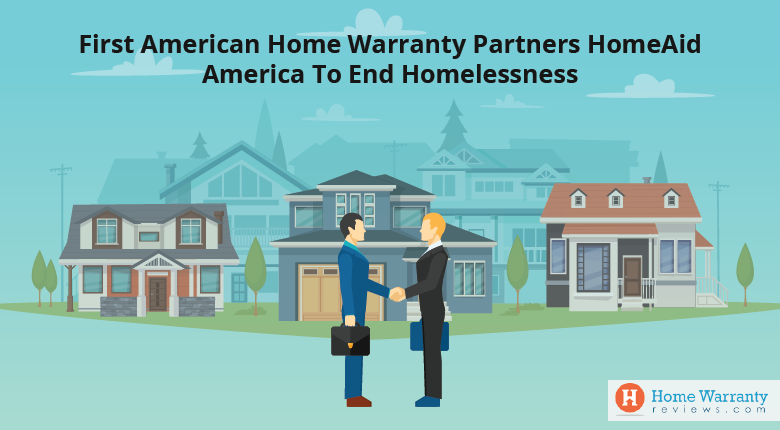 This is exactly why this article is dedicated to show how work can be extracted and also examine the full scope of benefits a Contractor can draw from a Home Warranty Company. Why Work With A Home Warranty Company? The better the reviews for a Home Warranty Company (New York, Virginia, Texas, California, etc. ), the better your chances of earning and saving more at the same time. What makes it so attractive is the almost nullification of advertising costs for the contractor. All companies that work along with Contractors offer free referrals of all their home warranty customers to their Contractors. In order to make the most of the significant market that exists, the technical know-hows of how to repair electronic appliances isn’t enough. You should also be ready to expend a part of your revenue into marketing your brand. Another reason it is beneficial to work with a Home Warranty company would be because it guarantees continuous work. You are less prone to be out of work on a not-so-profitable season. With increasing work calls from the Home Warranty Company, the more chances you have at expanding your brand, either by hiring new technicians or buying new work-enhancing technology. 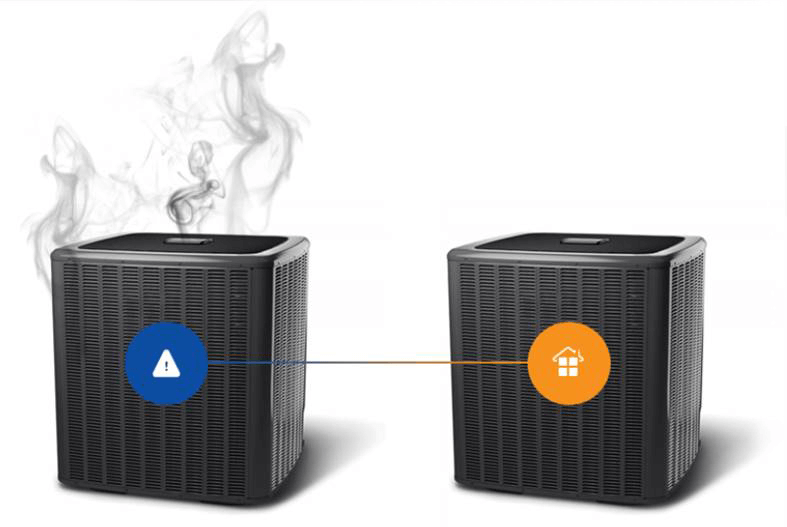 With this sort of reliability, you could be fixing an AC and heater at any time of the year. This can prove beneficial to the Home Warranty company too as the contractors provide good reviews of the companies they are working with. This increases their chances of contacting them again and could even spread goodwill by word of mouth. When you decide to take on this relationship with a Home Warranty Company, it is also important for a Contractor to remember that he/she must be efficient in receiving calls from customers, who are directed from the Home Warranty company. 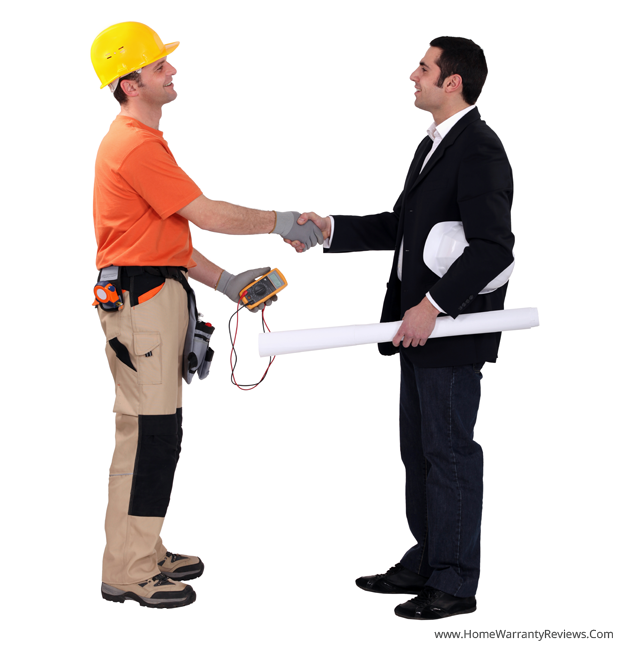 Customer service is the lifeline on which the success of Contractor business can rely on. This is truer especially in the case where you are working with a Home Warranty Company and all your customers are directed from the contact number you provide the company. Joining bigger Home Warranty Companies can give you a form of exclusivity if one outperforms all the contractors a company has hired. This will allow you to appear at the top of their list of contractors, especially if they provide a reviews’ section. How To Work With A Home Warranty Company? Almost all leading Home Warranty Companies offer online applications which you can fill up in your leisure time and submit with all the relevant information typed in. 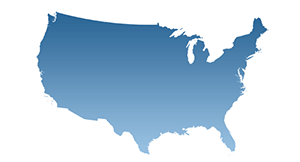 The customer reviews’ section within our own website can also be found for some of the top rated Home Warranty Companies like American Home Shield, The Home Service Club, Secure Home Warranty, America’s Preferred Home Warranty-APHW, Select Home Warranty and First American Home Warranty (also picked as 2017’s Editor’s Choice, a brand new category introduced this year). However, all contractors are requested to review the home warranty companies they’ve worked with on an exclusively dedicated space called the Vendor’s Area. 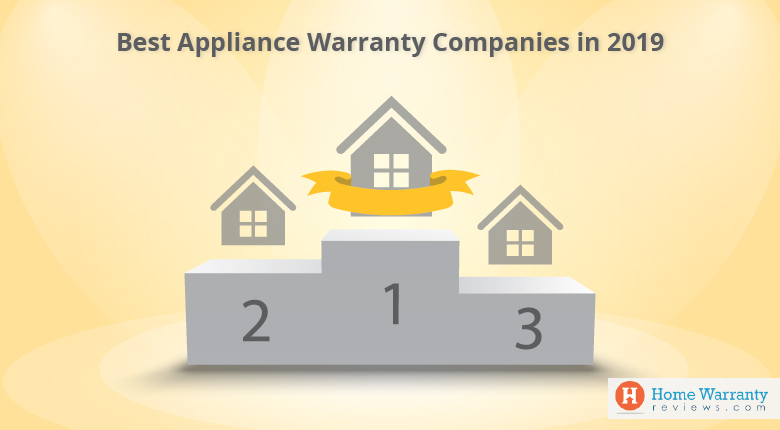 Here, one can dish out all the good and bad experiences one’s had by taking up the jobs given by the home warranty companies. Renowned Home Warranty Companies also help their contractors in times of need, which include an experienced support team and a high limit on calls. Companies like Home Warranty of America also helps Contractors claim costs. What To Remember Before Becoming A Service Contractor? Before filling up your application form to become a Service Contractor, it is a necessary step to license your contractorship. Every Home Warranty Company expects the Service Contractor they are about to work with to be certified contractors with a license. Hence, you are required to fill up your license ID in the application form. Also you are required to fill in your Auto Insurance Policy Number, and your General Liability Insurance Policy Number (optional). Insurance Policies are in your own interest, hence even if some of them are optional we recommend you create one if absent. Diversifying your skills can also be very beneficial before applying for a Contractorship with a Home Warranty Company. As you fill up your application, you are asked for your specialization. Learning new skills can help you strike off more blanks, increasing your popularity among the reviews and consequently helps increase your revenue. Consistent work can be guaranteed when you are able to juggle with different kinds of repairs be it plumbing, garbage disposal, weed/lawn mowing, ceiling fans, gas fireplace or septic system. These numbers can go up to a hundred, so a little bit of extra skill can only put you so much ahead of the rest of the contractors. If you are looking to expand your presence in contractorship, applying to work with a Home Warranty Company is the best as it can get. You can save and earn more at the same time, a chance usually deprived for those working outside of these companies. There are many ways you can utilize such an opportunity. There are numerous Home Warranty Companies and your chances at getting in at any one of them aren’t nearly dim. Go ahead and fill your applications now! Our portal also lets you access some of the most sophisticated lists of best home warranty companies, ranked on various different criterion. This is, in addition to the Complaint Resolution Program (CRP) and Home Maintenance Calculator. Be sure to check them out! Prev Post:Solar Vs Utility Companies – Why This Concerns You?